Learn in a week, what the leading experts on negotiating learn in a lifetime. About the Author Peter Fleming, MA HRM, has over 30 years experience as an International Management Consultant and Principal of PFA International. He is a Chartered Marketer and Chartered Fellow of the Institute of Personnel Development and has trained thousands of negotiators from all over the world. The Pilgrimage by Paulo Coelho is a parable from 1987 that delves into self-exploration and finding one's true path. The story begins in 1986, when the author fails his initiation into the order Regnus Agnus Mundi (RAM). He is informed that in order to get accepted into RAM, he must embark upon a spiritual journey along the Way of St. James in search of a sword, which symbolically will mark his acceptance into the order. The author sets off on this quest alongside another RAM member who is known as Petrus. 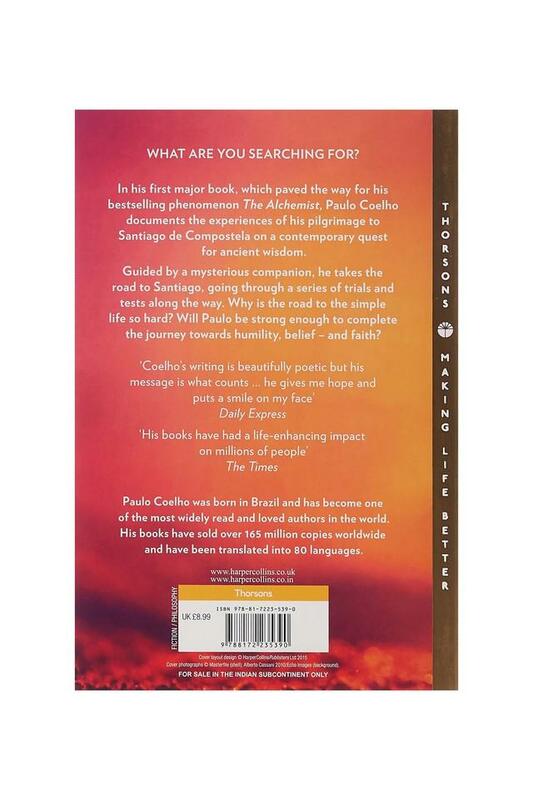 He learns that the objective of this quest is to learn the simplicity of life and the nature of truth. Petrus guides him the entire way, showing him meditation techniques and delving into philosophy and Western mystical thought. The meditation exercises he teaches him include the RAM Breathing Exercise, Blue Sphere Exercise, Cruelty Exercise and many more. On this legendary road across Spain, the author learns that sometimes the most extraordinary, can be found in the simplest of things. 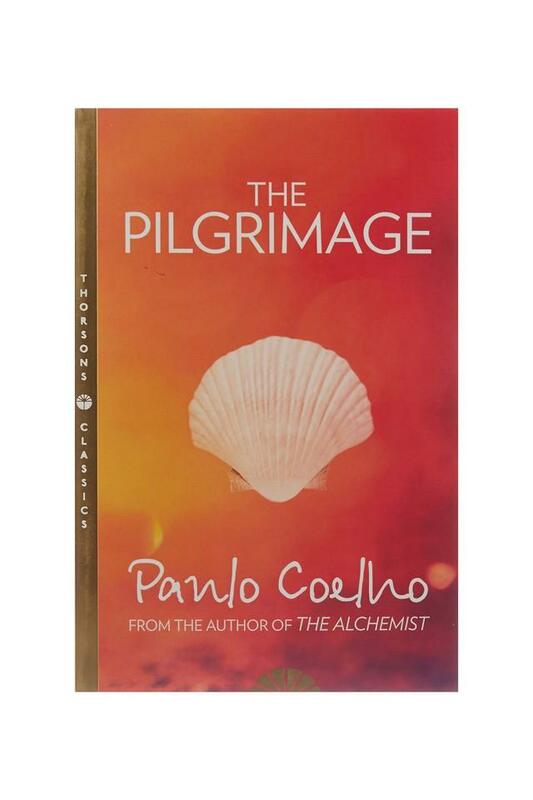 The Pilgrimage has been translated to thirty eight languages all over the world and was originally titled 'O Diario de Um Mago', meaning Diary of A Mage. It was published by Harper in 2006 and is available in paperback.